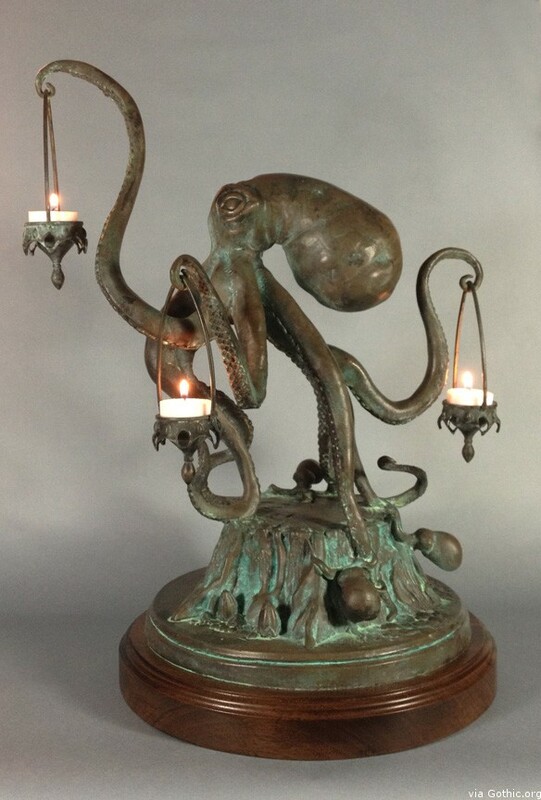 Artist Scott Musgrove is now offering his Walktopus sculpture as a limited edition candle holder. 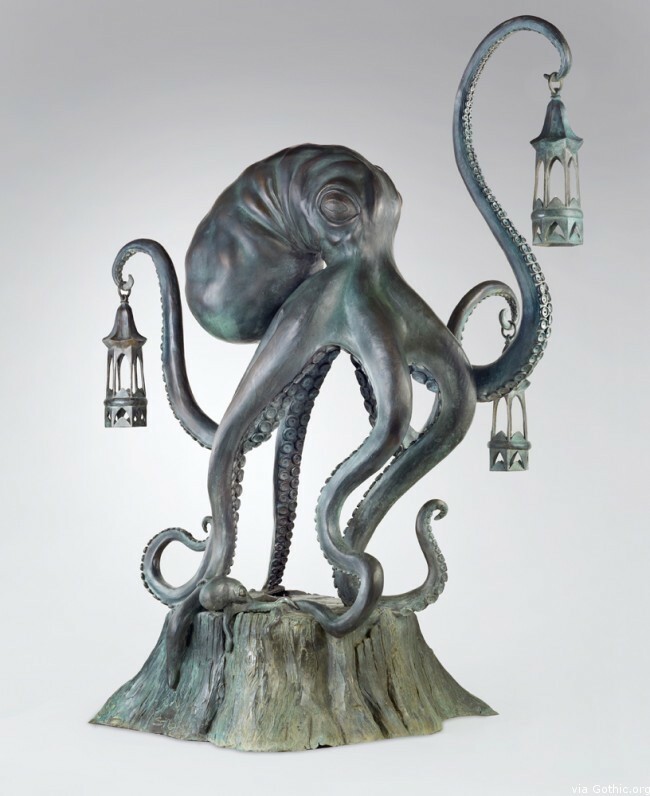 Limited to 32 pieces, 20″ tall and with a price tag of $4000 it’s sure to catch everyone’s eye as it sits upon your dining table. That’s where I’d put mine anyway. I would love to see this in person and look forward to the invite to your fancy dress party.